We hope you guys are ready to board the UCypher 2017 Boeing! 6 captains will be selected by Ucypher who will hand pick their squads for CSGO, Dota2 and maybe 1 player for console and 1 for mobile game as well. The prize pool would be somewhere around half a Crore. We will start shooting for this in April till May and the show will go on air in June on MTV which has given the show a 1 hour window on prime time. The format will be somewhat like IPL where players will be drafted and then picked by the selected captains. Prepare yourselves for this big opportunity which has taken Indian Esports by storm and this summer it takes the shape of USports, UCypher Esports League! Gone are those days when you needed to know a good player or two to get into a professional team or close. We’ve often had people asking us how should we get in, we play well but do not have a team nor do we know anyone. All these problems have been take care of by the gentlemen at UCypher. 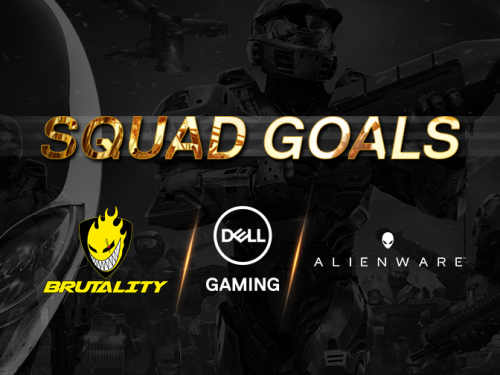 They have seen a huge potential in the Indian Gaming community and we have made them aware of what happens within and the hurdles that the normal gamers face. 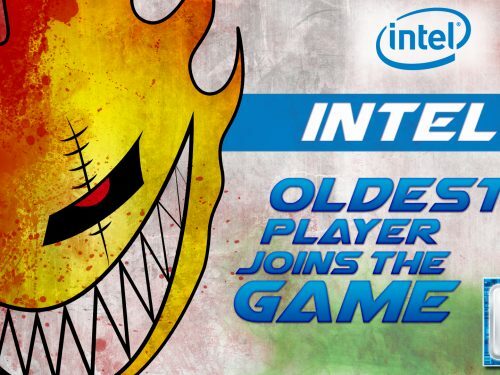 We are writing this to let all those amazing hard working gamers know, that your time has finally arrived. The times have changed. UCypher has a concept where they will make sure all the talented and hard working people who are passionate about the game are not neglected. If your game speaks for you, you are definitely going to play their leagues. 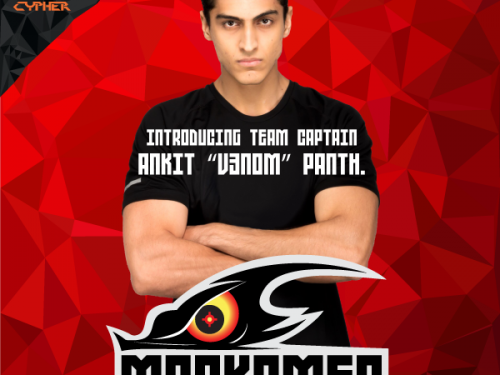 Our captain Ankit says, “When I started playing CounterStrike I had heard about this Gamesbond show on television which made me quite excited. Later when I started #Brutality along with my friends, I wanted to get myself on this television show so that my parents could watch and be assured that I am not just wasting time playing games. Unfortunately by then the show was over and it couldn’t proceed to the next season. The response to the show was below expected and I wondered why was that. Now that we all have got this opportunity again with #UCypher, I think we all should embrace it and give our best as a community to make this workout. If this goes well, I am sure our upcoming players can fulfil their dreams in future and show something to their parents that maybe would prove, what they’re doing is legit and it also pays to play. As I have always practised and preached, it’s always good to have a balance between both personal and professional world. I went online and started searching about what went wrong with Gamesbond and why couldn’t it achieve a decent viewership. I could see comments like “Saw it today, too dull, it could not attract a normal gamer like me, how its goings to attract non-gamers. The show will end soon”, “Exactly my thoughts. They couldn’t have chosen a more lame format. Two teams battle it out across 6 rounds with 3 each as Terrorists and Counter Terrorists. Winning team gets to eliminate one player from the opposition as well as kick one out from its own. Same maps are used each time. The onscreen action looks jerky as if it has been deliberately slowed down. CS fans will be appalled”, “They sit on their computers dressed up as though they will be going to the Indo Pak border. At least that’s what I saw in the ads. Way too much hype and way too much nonsense. I find the environment tighter and more intense in my favourite gaming cafe’ in Mumbai” and many more. After reading all this I realised that it was not the game that was boring, but the format and few others things that were deliberately put in there to make it look better but unfortunately didn’t work out. I wouldn’t completely blame the show for not working out, there could be a little contribution from our players as well, also during that time our scene wasn’t that matured or serious about gaming so all of this could have added to the downfall of Gamesbond. The reason I am bringing all this out is because I don’t want that we repeat such mistakes again. After meeting these #USports guys quite a few times, now I can say that the team involved in this is not holding back anything in terms of production, show quality etc. They have made sure that the basic format and rules of the game are just like any other international tournament. They haven’t fiddled with the rounds nor have they added some stupid rule which could harm the structure of the game and make it non entertaining. The team of UCypher is going through every minor detail so that the players do not face any issues and enjoy this event just like any other tournament. They have opened their doors officially now so we can give you more on this. We are open for questions if you have any. While we do that you guys better start getting ready and preparing yourself for UCypher”.